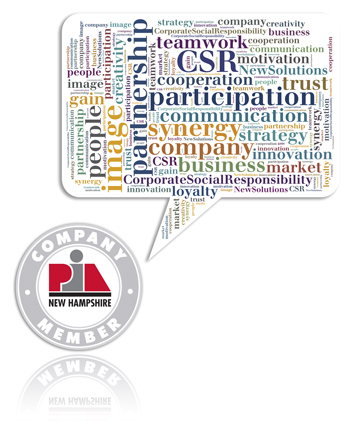 Company membership is a unique opportunity to get your name in front of New Hampshire agents. We recognize your need to plan and budget your marketing strategy. So, in the spirit of partnership, we have divided company membership into three levels of increasing savings and visibility—giving you a clear picture of your marketing dollars at work throughout the year. Use the PIA logo in your advertising to highlight your affiliation with the association agents trust. Access to our Industry Resource Center for legal and technical advice. A detailed performance report for companies rated in the biannual Company Performance Survey. Not for use at CIC or CISR programs.